Want to protect your aftermarket wheels from being stolen? The answer is locking lug nuts!! These special wheel locks will help keep your wheels safe even in dangerous neighbourhoods or unlit parking lots. You’ll sleep better at night knowing your new wheels will still be on your car when you wake up in the morning. Without a unique key, thieves will be stopped in their tracks if they attempt to steal your rims. Why do you need anti-theft lock nuts? We don’t have to tell you that your wheels are expensive to replace. You already know that. But, what you may not realize is that thieves are not only after your rims but also after your tires. It’s not just low profile tires that are fetching a premium on the black market. If you own run-flat, SUV or off-road truck tires, you may be a target as well. 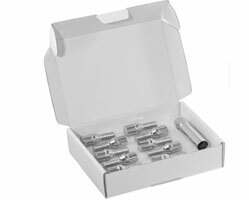 Wheel locks nuts will look different than your original nuts and come with a special removal tool. 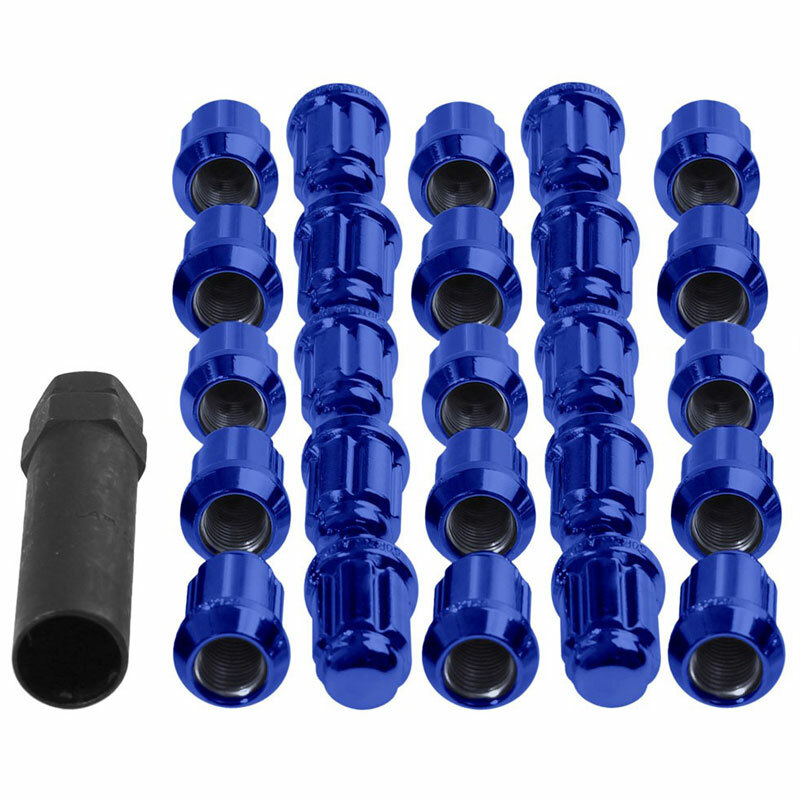 Wheel locks install in place of your car's lug nuts and can only be removed with a special key that comes with the set. Types of wheel locks vary depending on the wheel style they install to and the shape of the key used. Thieves will not be able to remove the nuts without the special key. Remember to put your wheel lock key in a safe and secure place. While it may be tempting to keep it in your glove box, we would advise against it. If a thief breaks into your car they will have access to your special lug nut key and can remove your wheels in minutes. Preferably, you should hide it in the trunk, under your seats, or in a special compartment. What is a good brand for lock nuts & bolts? 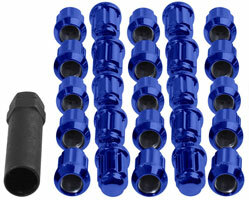 When you need a product that you can rely on and do as promised, you have to look to WEPRO line of lock nuts & bolts. 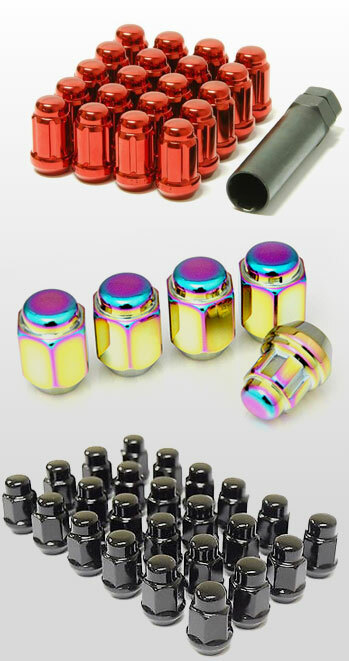 WEPRO is your one stop shop for wheel parts & accessories. With WEPRO products you can be assured of getting a product with a value beyond price. WEPRO a brand owned by UNI AUTO Inc. began the wheel parts & accessories business in 1983. A Company that is devoted to making quality products that meet the highest standard of safety & durability. UNIAUTO Inc. has the largest and most complete range of wheels parts & accessories. UNI AUTO Inc. insists on producing all products in TAIWAN to be able to supervise & control each stage of production, assuring consistent quality. Where can I buy WEPRO products in India? 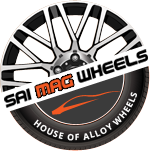 All of the WEPRO products are manufactured in TAIWAN & SAI MAG WHEELS is the official importer & distributor of WEPRO wheel parts & accessories in India. WEPRO products can be purchased online through http://www.alloywheelsindia.com or through a carefully selected authorized dealer network. 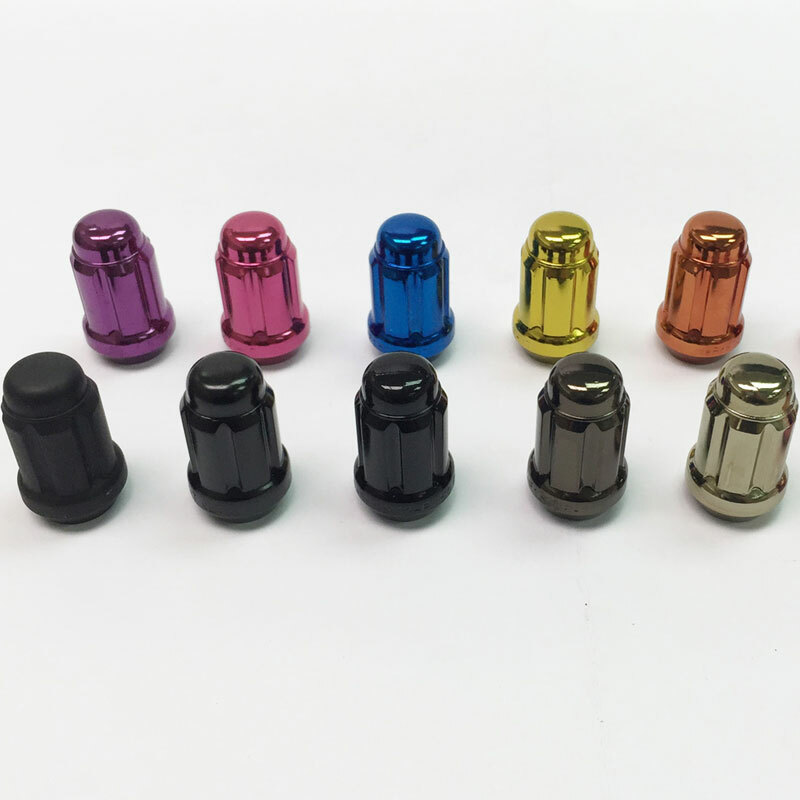 WEPRO lock nuts & bolts are available in a variety of colors ranging from chrome to rainbow. 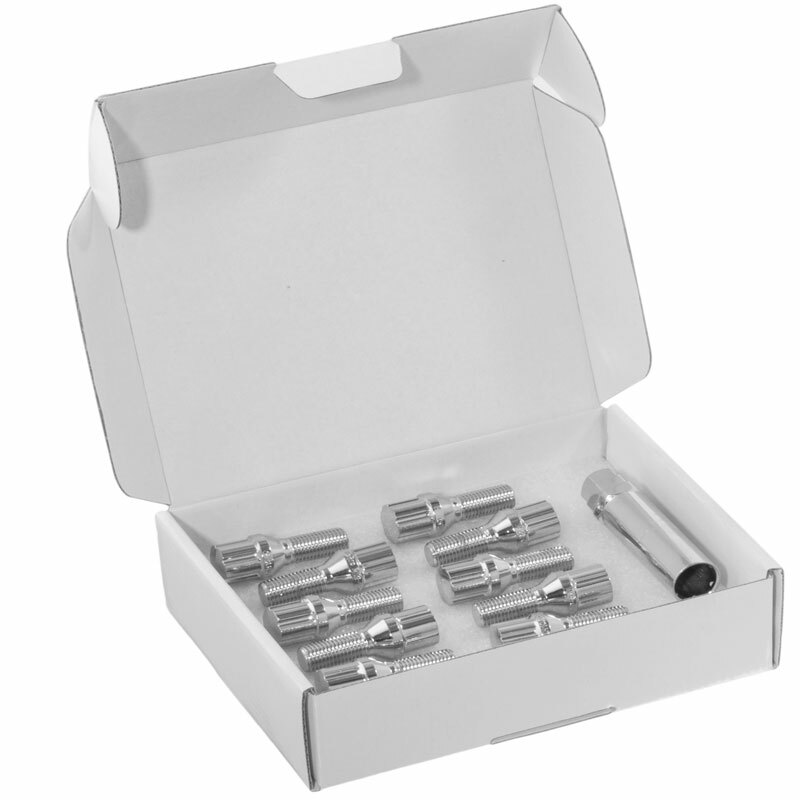 Nuts & bolts come in a set of either 16 pcs or 20 pcs. All WEPRO products are shipped through a reliable logistics partner & we offer FREE shipping all over India. Why settle with regular colours? WEPRO High Quality Anti-theft Lock nuts & bolts are available in eye-catching colours! !